The victory earned Ward coveted qualifying points for the 2019 Longines FEI Jumping World CupTM Final, an event he won in 2017. The 2019 edition will be held next April in Gothenburg, Sweden. 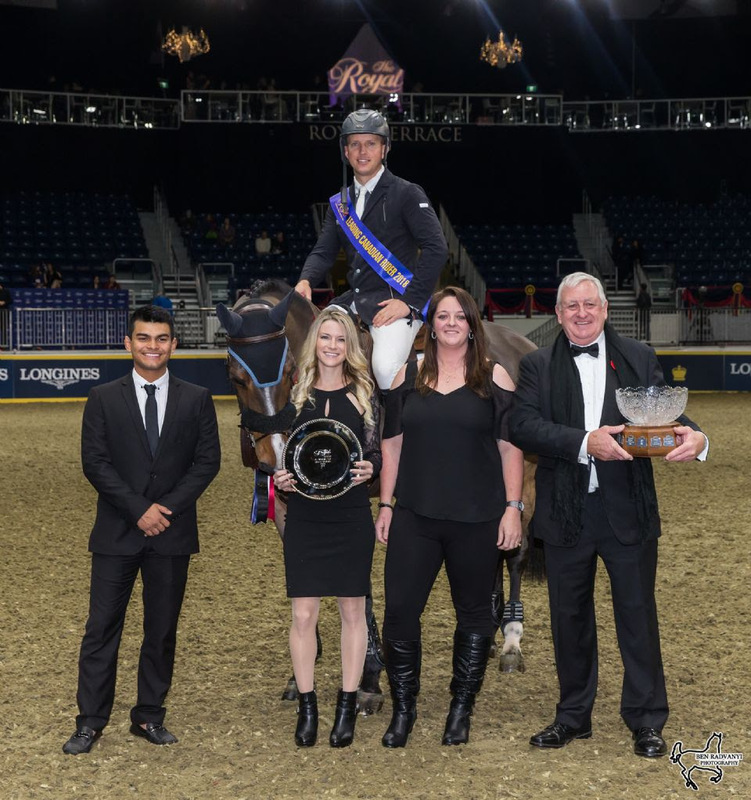 Ward, who had also won the $50,000 Weston Canadian Open one night earlier riding Tradition de la Roque, earned the Leading International Rider title. Ryan’s second-place finish placed him closer to his goal of qualifying for the 2019 Longines FEI Jumping World CupTM Final after a spectacular year for him and his mount, Eddie Blue, a nine-year-old Dutch Warmblood gelding owned by LL Show Jumpers LLC. 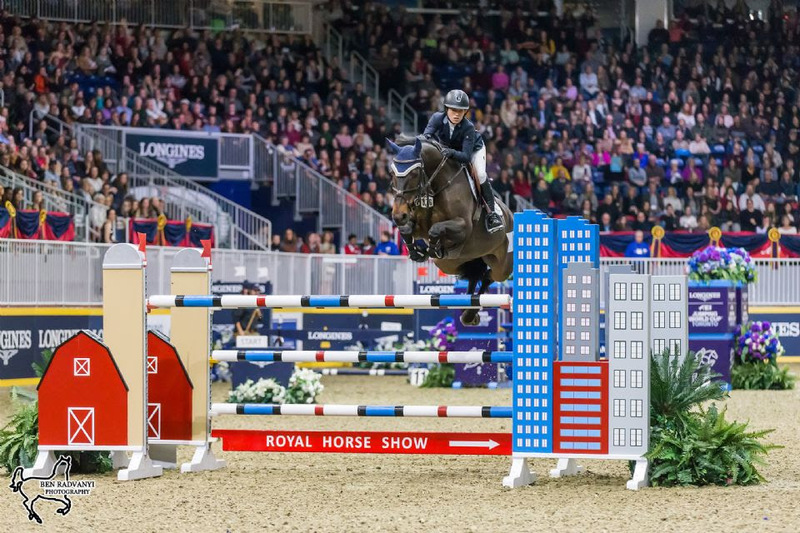 Athletes representing seven nations traveled to Toronto for the 2018 edition of the Royal Horse Show, held as part of the 96th Royal Agricultural Winter Fair, and the more than 7,000 show jumping fans that packed the Coca-Cola Coliseum on Saturday night were treated to international show jumping at its finest. The Royal Horse Show is fast approaching its centennial celebration and is getting better with every passing year, according to Charlie Johnstone, CEO of the Royal Agricultural Winter Fair. “The Royal is about the best of the best and we are thrilled with the experience that the customers had today, the show the riders put on, and to be part of the Longines FEI World Cup,” said Johnstone. “We’re in a good place and I think the future is very bright for The Royal and the Royal Horse Show. 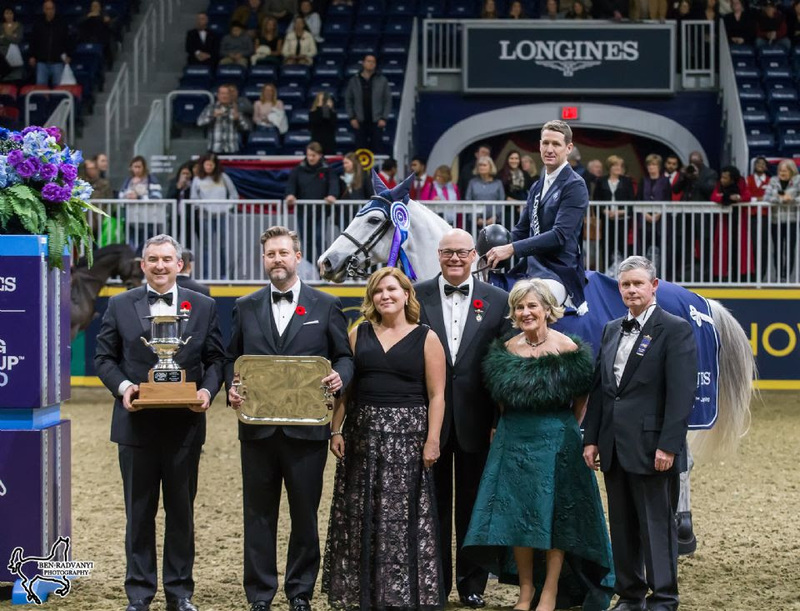 Keean White of Rockwood, ON, took home the Leading Canadian Rider and the Leading Canadian-Owned Horse titles from the 2018 Royal Horse Show. Photo by Ben Radvanyi Photography. 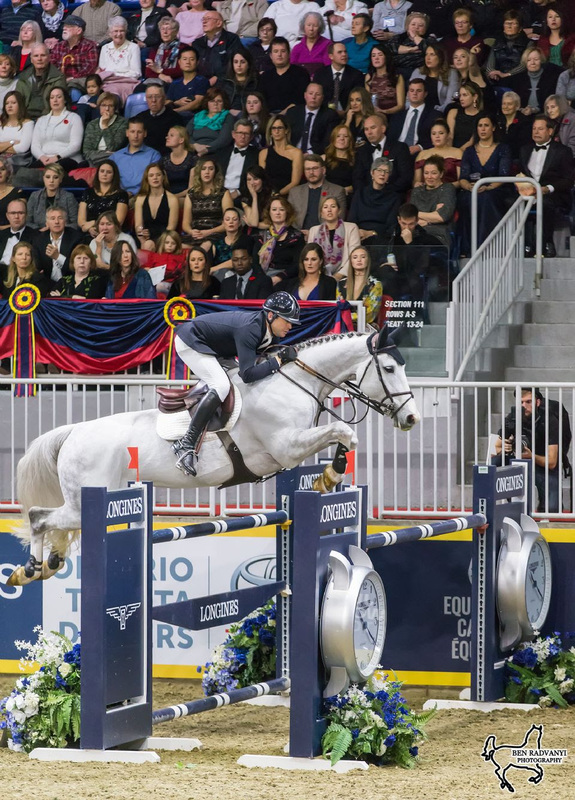 More than 1,000 horses from around the globe converged in Toronto to compete for $980,000 in prize money during the 10-day CSI4*-W Royal Horse Show, which returns to the Coca-Cola Coliseum from November 1-10, 2019. For more information on the Royal Horse Show, the marquee event of The Royal Agricultural Winter Fair, please visit www.royalfair.org/horseshow.html.